What do you think? 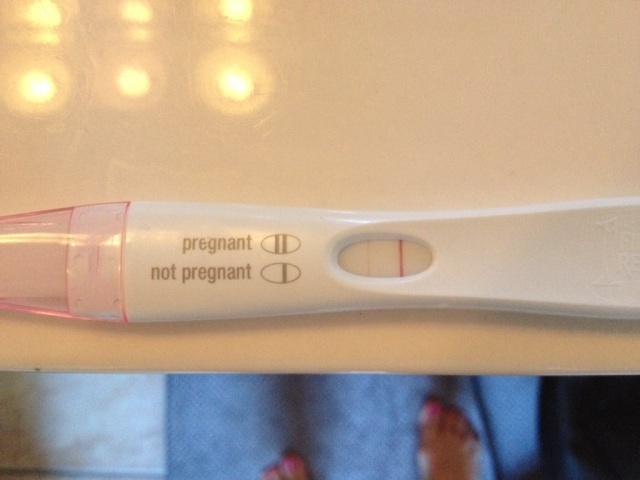 I got this test instead of the digital because if didn't want to see the words "NOT PREGNANT". It's been too disappointing. Second line is very faint but hoping for my rainbow! !